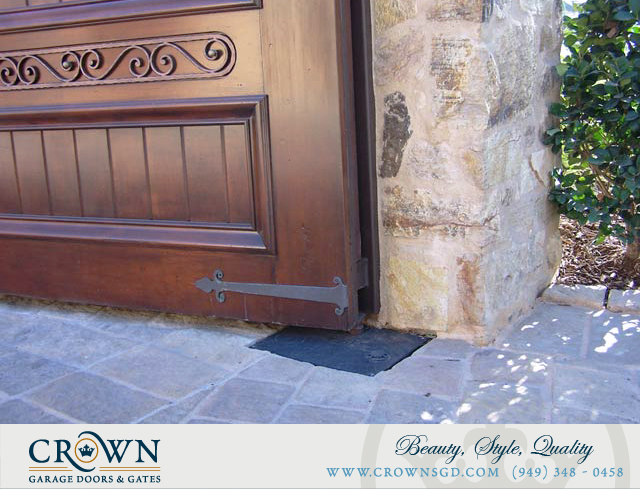 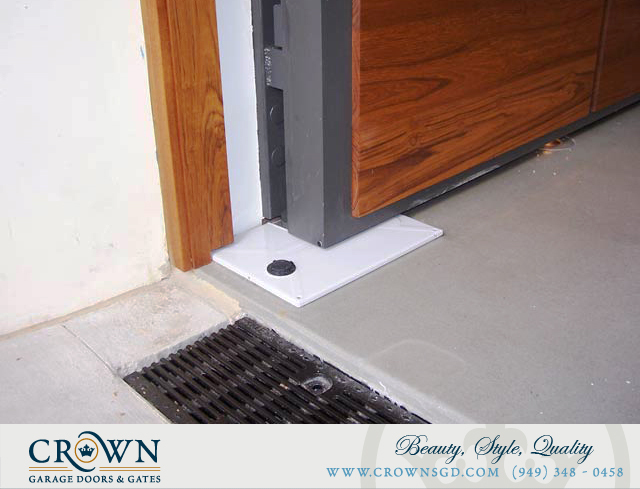 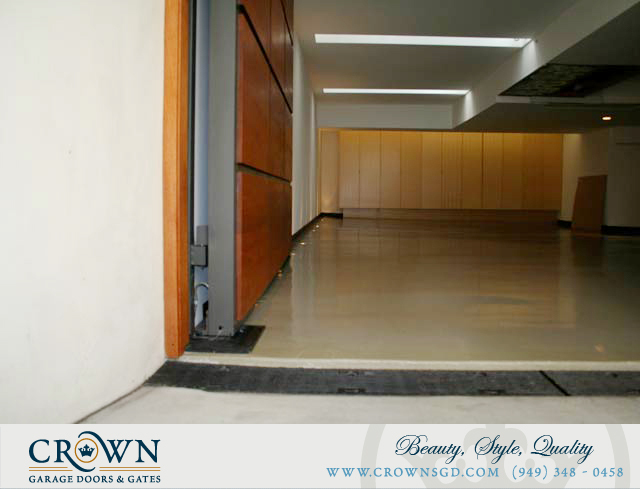 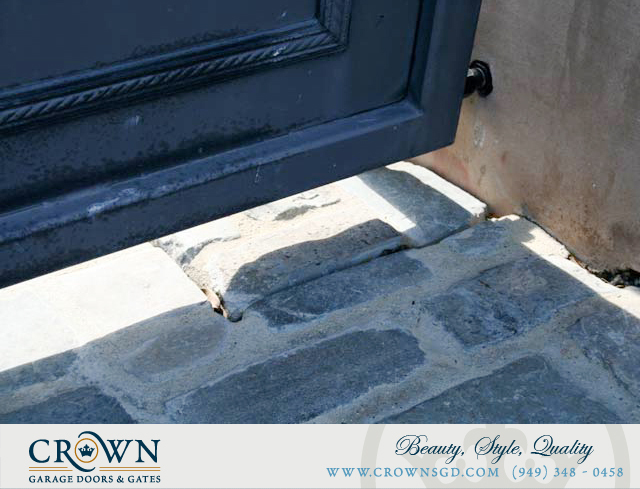 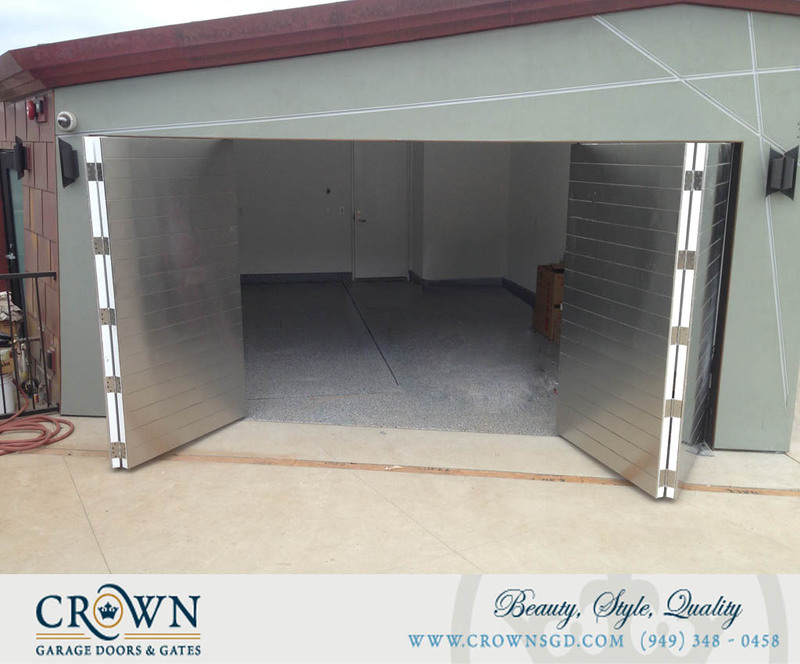 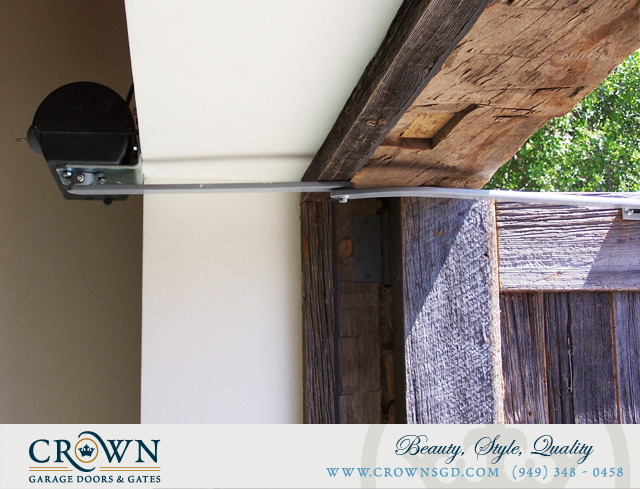 Using only the finest gate automation technology the industry has to offer, Crown can get your garage door, gates, and motor court gates moving in style! 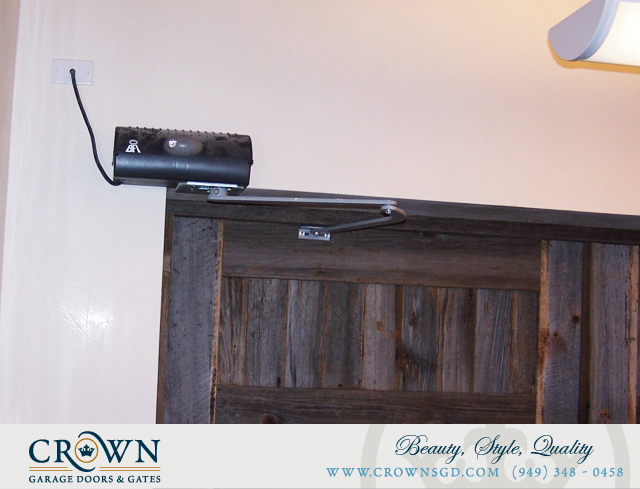 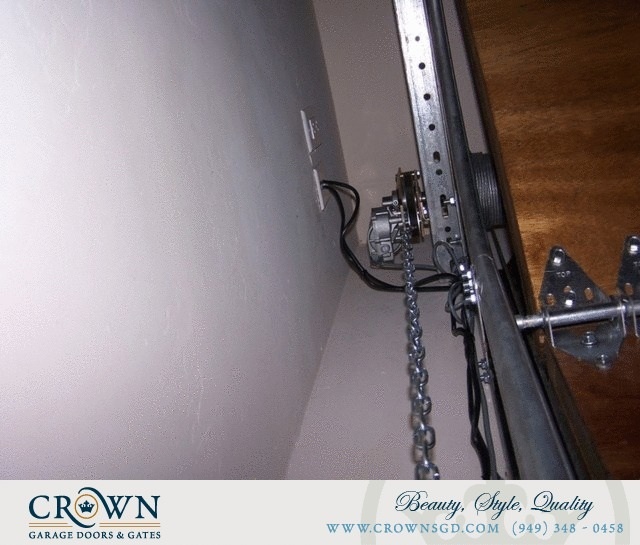 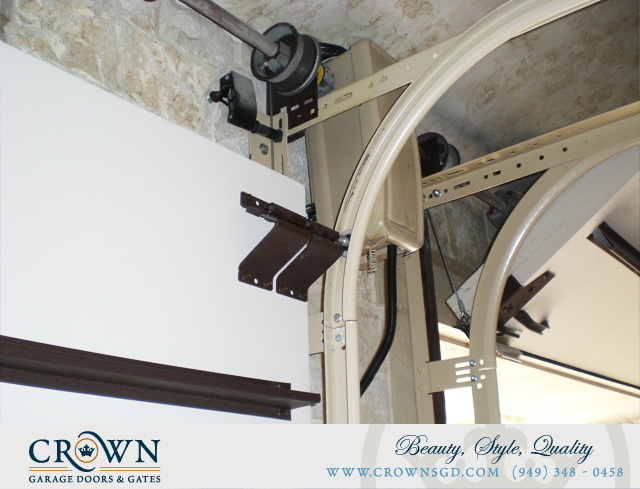 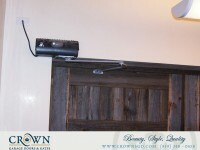 Whether you need a linear swing arm, joint swing arm, Italian side mount motor, rack and pinion slider or an underground swing solution, Crown has the experience to fulfill all your gate and door automation needs. 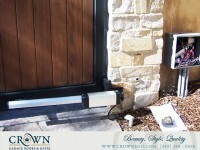 Please call to learn more about the exciting new state-of-the-art automation options for your home or business. 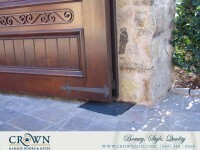 Someone else built your door or gate? 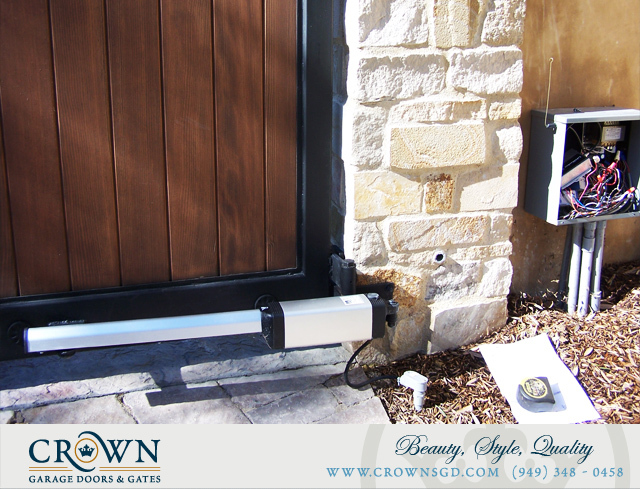 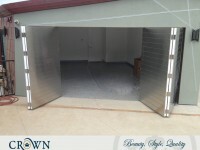 Crown is more than happy to install your gate and garage door automation needs as quickly and professionally as possible.